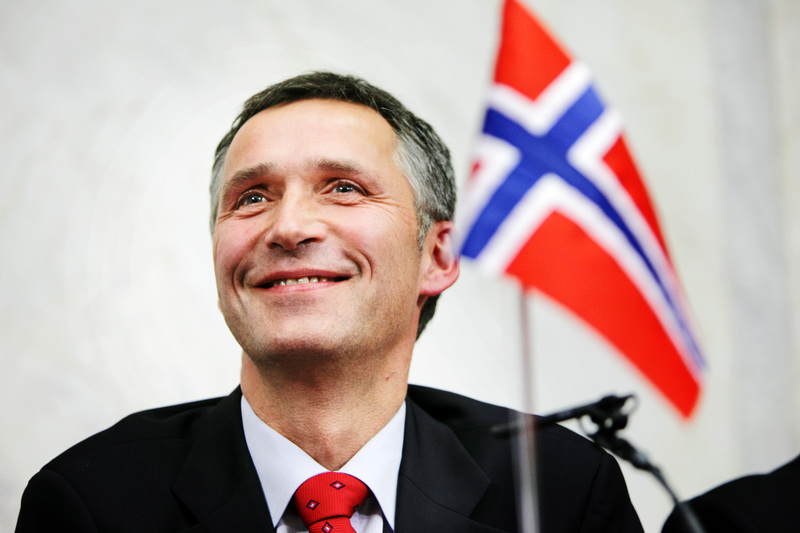 NATO has selected former Norwegian Prime Minister Jens Stoltenberg as its next secretary general. “The North Atlantic Council decided to appoint Mr. Jens Stoltenberg as Secretary General of NATO and Chairman of the North Atlantic Council, in succession to Anders Fogh Rasmussen,” the alliance said in the Friday statement. Stoltenberg will formally assume his new duties on Oct. 1, when current secretary general Fog Rasmussen’s five-year term expires. Hagel also thanked Fogh Rasmussen for his service to the alliance. “I want to express my deepest gratitude and appreciation to NATO Secretary General Rasmussen for his many years of strong leadership, for his commitment to strengthening the alliance, and for his continued hard work in bringing a critical NATO summit together this coming September in Wales,” Hagel said. Stoltenberg’s appointment comes at a difficult time for NATO as Russian forces mass on the Ukrainian border after having annexed the ethnic-Russian majority Crimean peninsula. Dave Majumdar has been covering defense for more than six years. He has written for Flight International, Defense News and C4ISR Journal. Majumdar studied Strategic Studies at the University of Calgary and is a student of naval history.